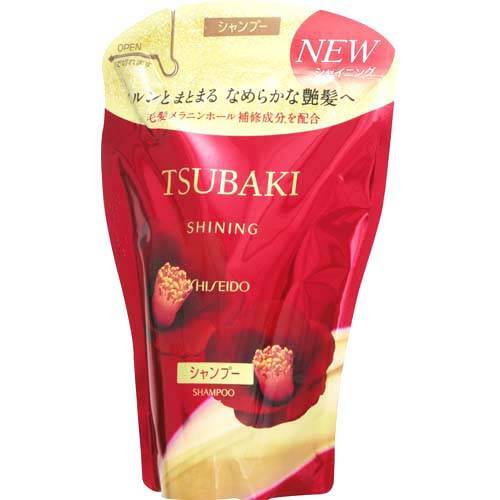 Shiseido Tsubaki (Camellia oil) Shampoo / Conditioner is an innovative hair care newly released in Japan. The hair care set contains highly pure natural camellia oil for advanced moisturizing and repairing performance. You can comb your hair easily without any problems. The camellia honey flower fragrance makes hair-washing fun!